Start your next day on the water off right with a Regal boat from Cedar Port Marina in Disney, Oklahoma! 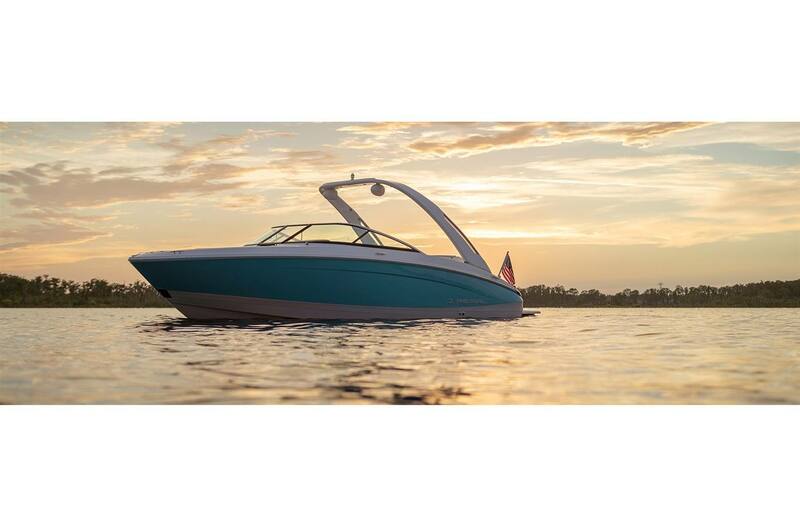 Regal boats are known for their luxury and comfort and we have a great selection of Regal boats for sale at our dealership near Eufaula, and Ketchum, OK. Visit us today near Rogers, AR, and Grove, OK.
Regal Surf Boats offer everything you've been waiting for in a boat. Enjoy luxury performance and adrenaline-pumping athleticism at the push of a throttle. 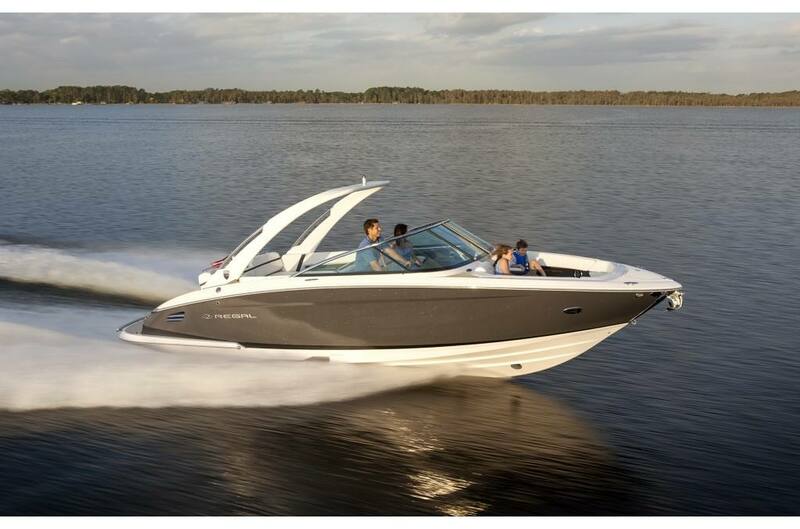 Equally superior in comfort and agility, Regal Surf Boats fit the needs of the entire family. Make your wildest watersports dreams come true with a Surf model today. Cedar Port Marina provides a full selection of Regal Surf Boats. 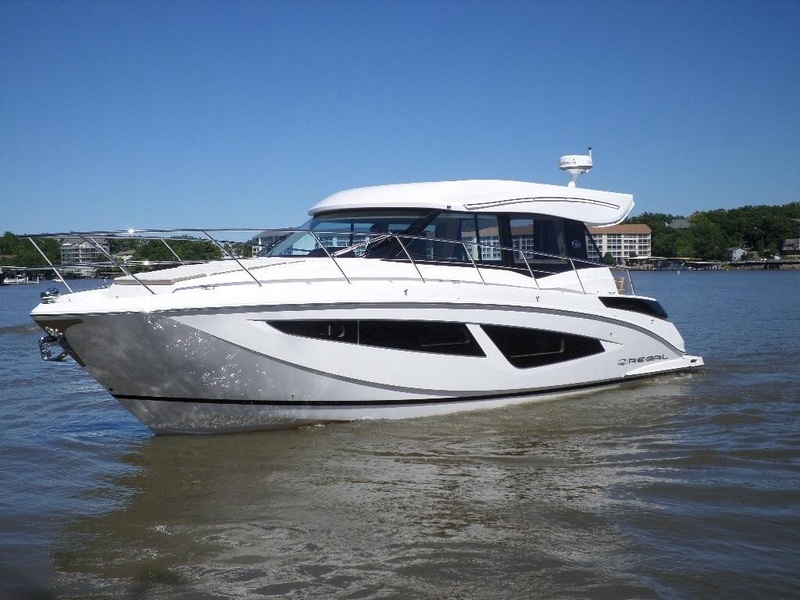 Feel free to browse some of our most popular models below, or stop in to step aboard the right one for you! This 19-foot vessel has the versatility to cruise comfortably or blaze through the surf, depending on your mood. Integrated Surf System provides the ultimate tool for all lovers of the waves, while FasTrac hull allows for better speeds, efficiency and smoothness. Deliver unforgettable thrills with the capacity for 10 passengers on the spacious bow and cockpit, while the foldable PowerTower can tow even more. Includes swiveling board racks for gear. 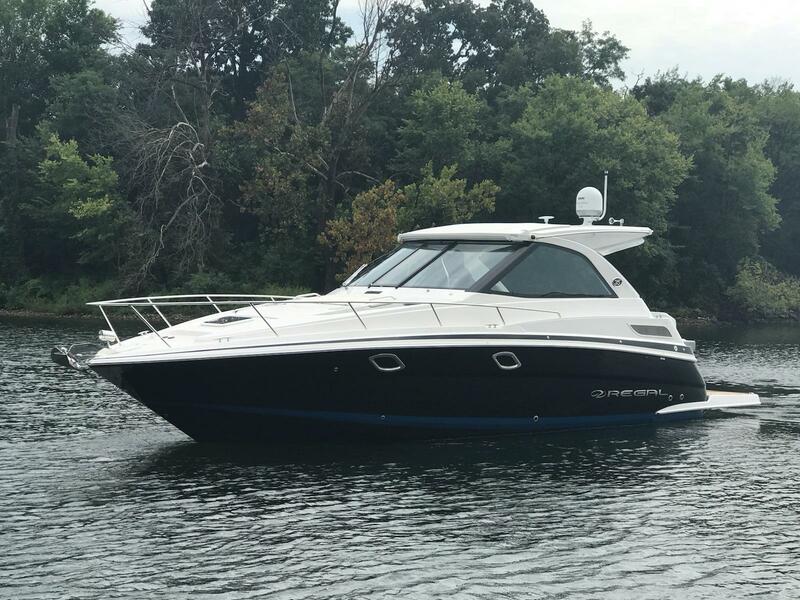 With loads of space and unstoppable power, this 23-foot model is equipped to take on the water like never before. 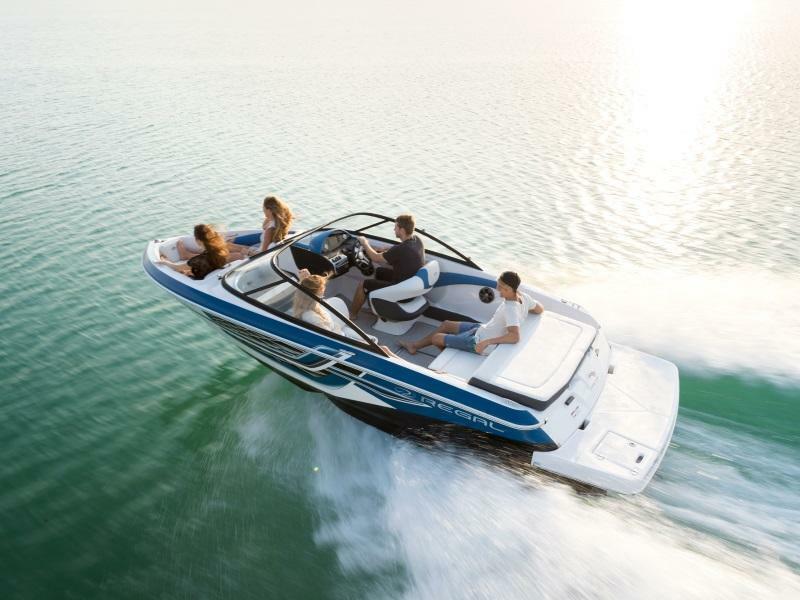 The boundary-breaking PowerTower makes for all kinds of fun, while the cockpit, transom, and bow seating offer premium comfort. With the most cockpit space in its class, you’ll be ready to accommodate friends and family with plenty of room to spare. With UltraLounge seating, you’re set for the utmost in comfort, while the PowerTower and FasTrac design make for long days of fun on the water.